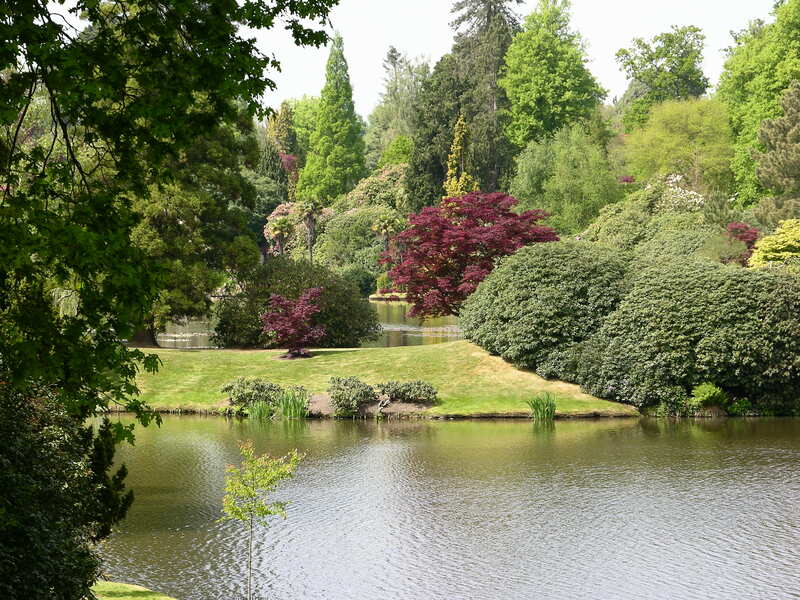 In what maybe be a regular feature we are looking for people to send in their pictures and comments of gardens they may visit. 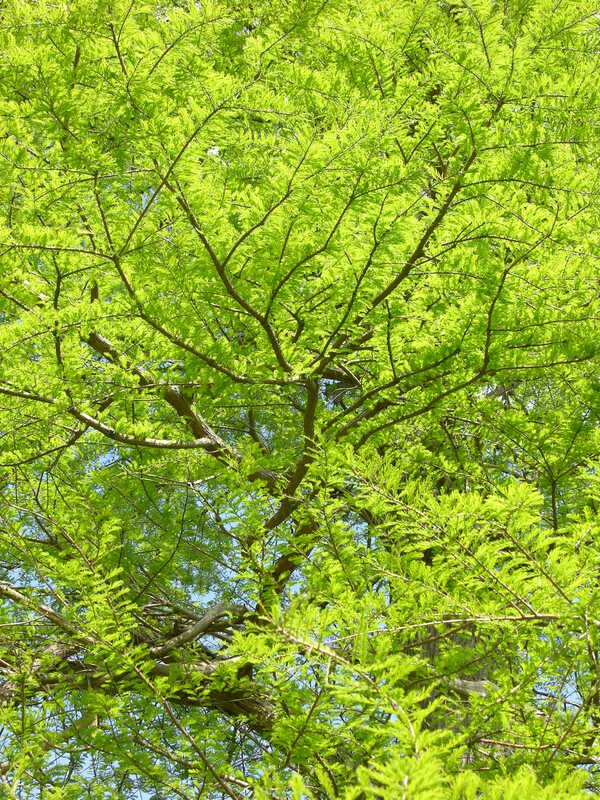 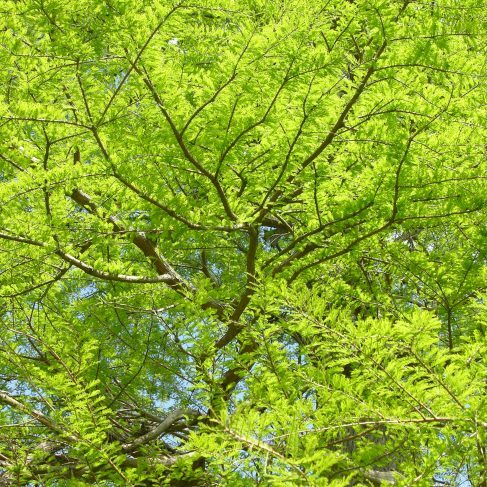 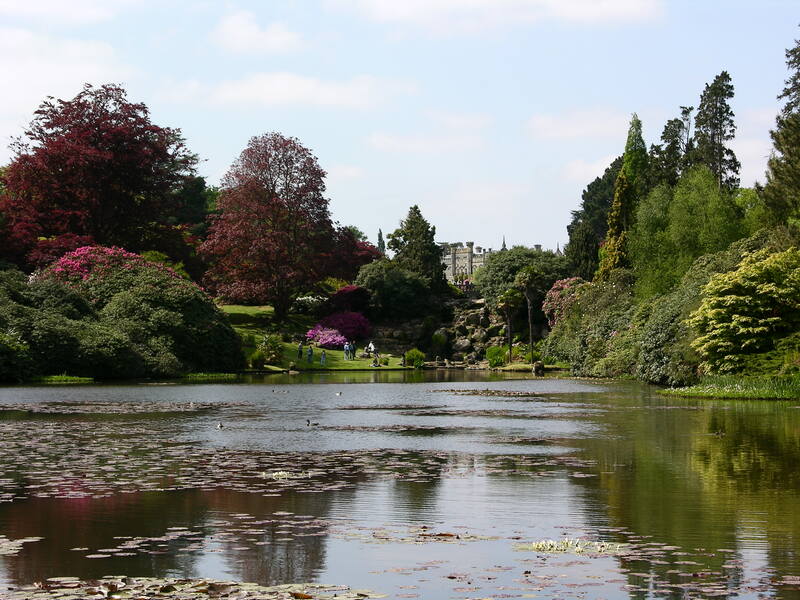 A visit to a garden ,whilst not an allotment, can stimulate ideas and broaden the horizons. 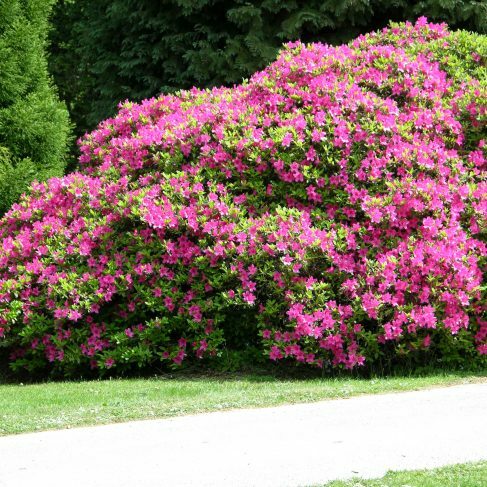 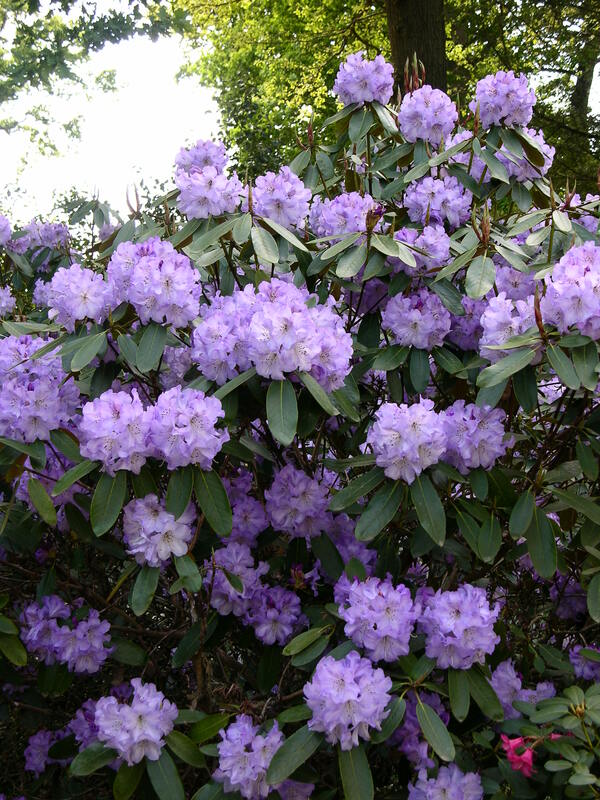 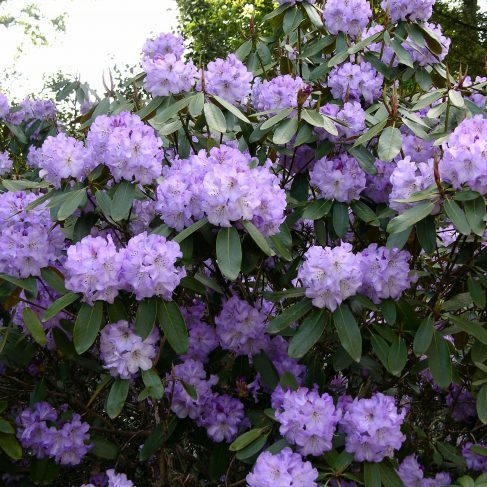 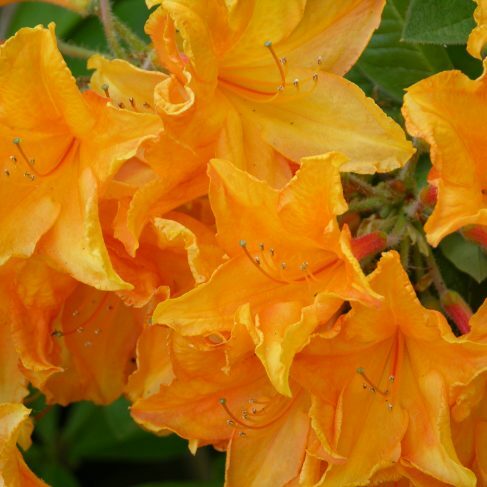 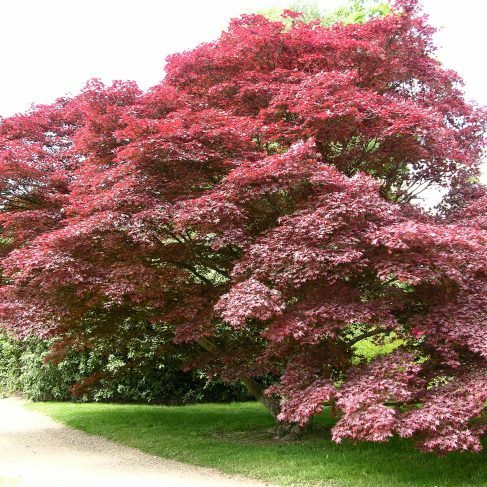 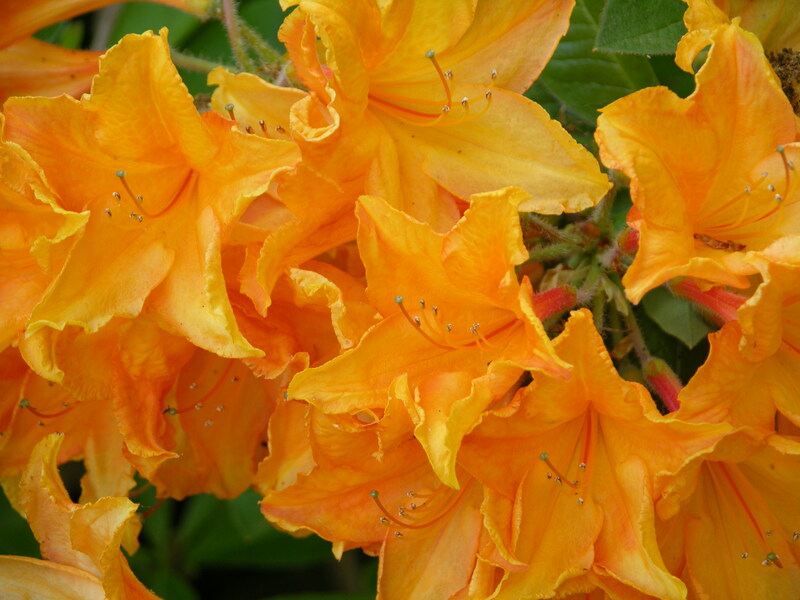 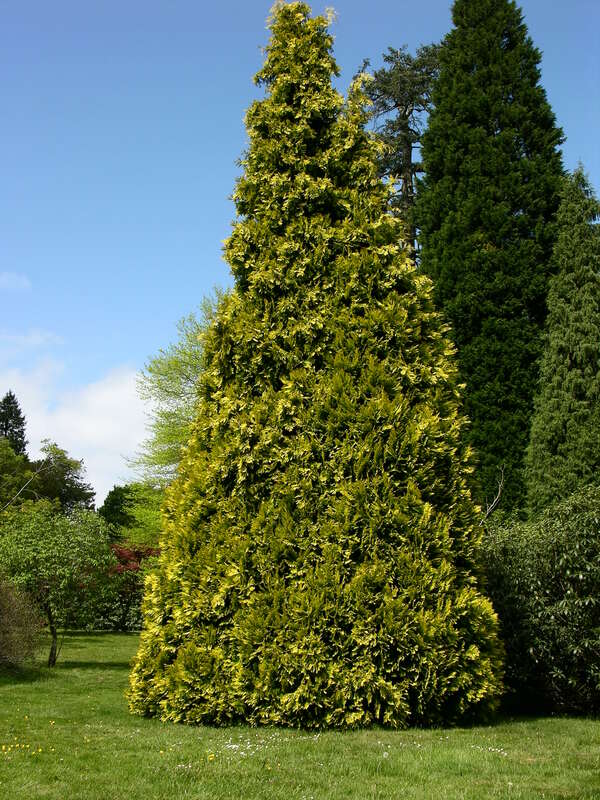 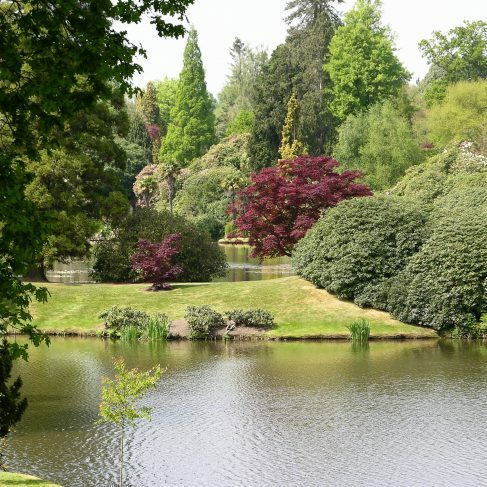 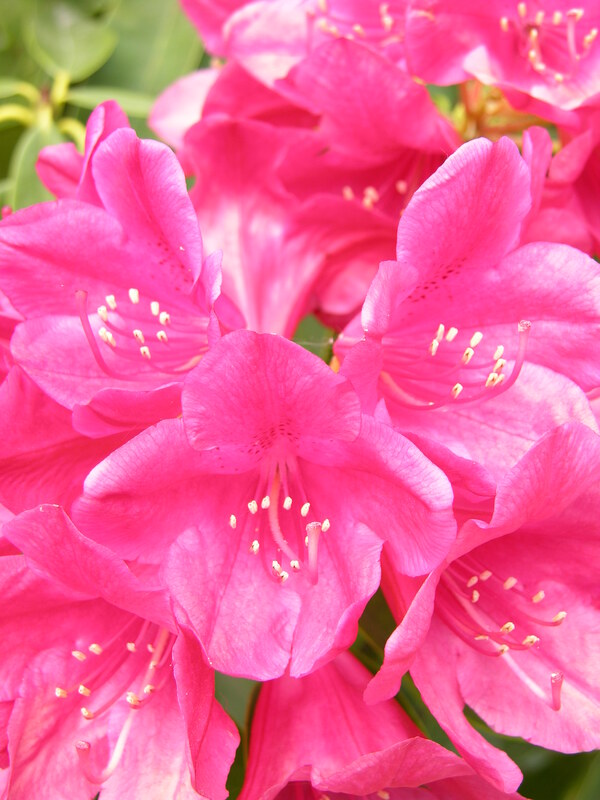 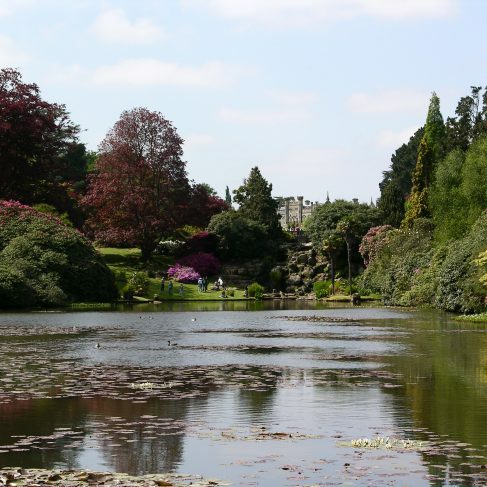 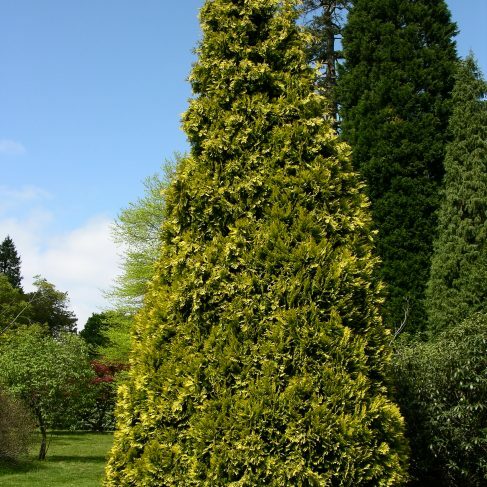 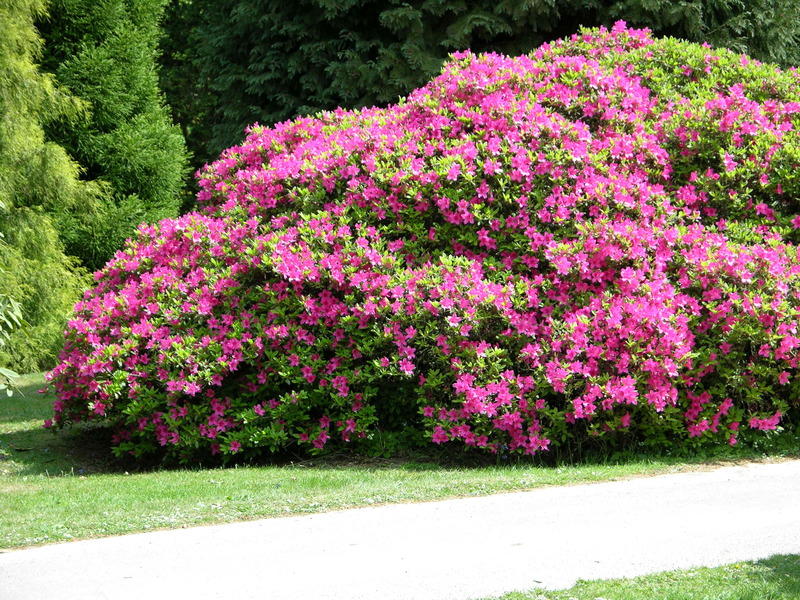 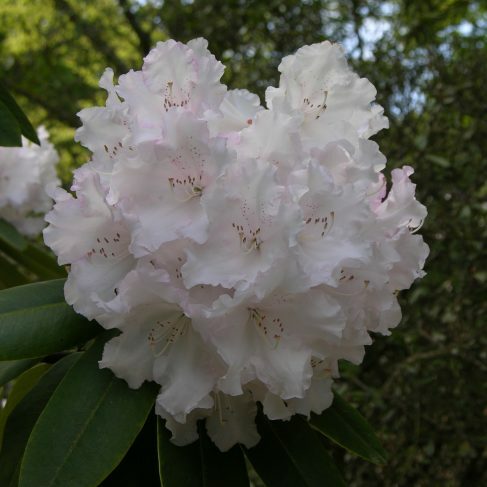 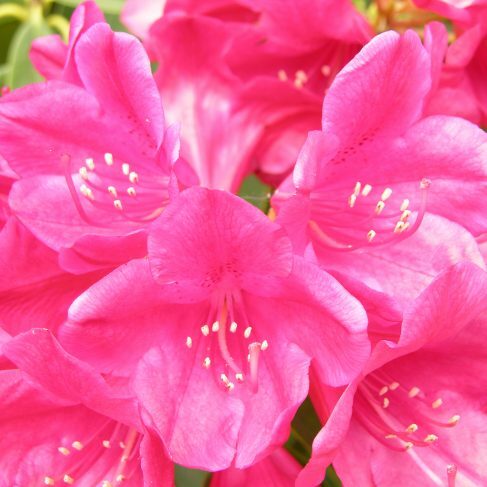 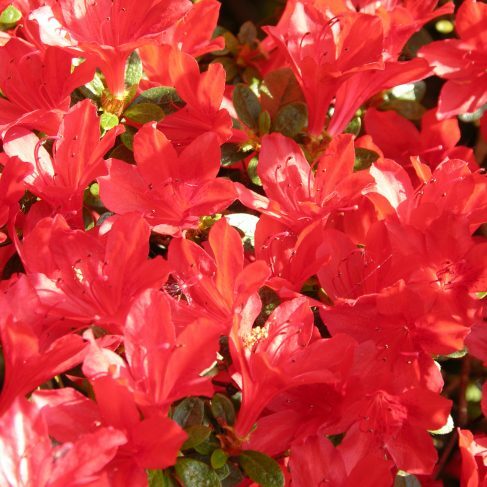 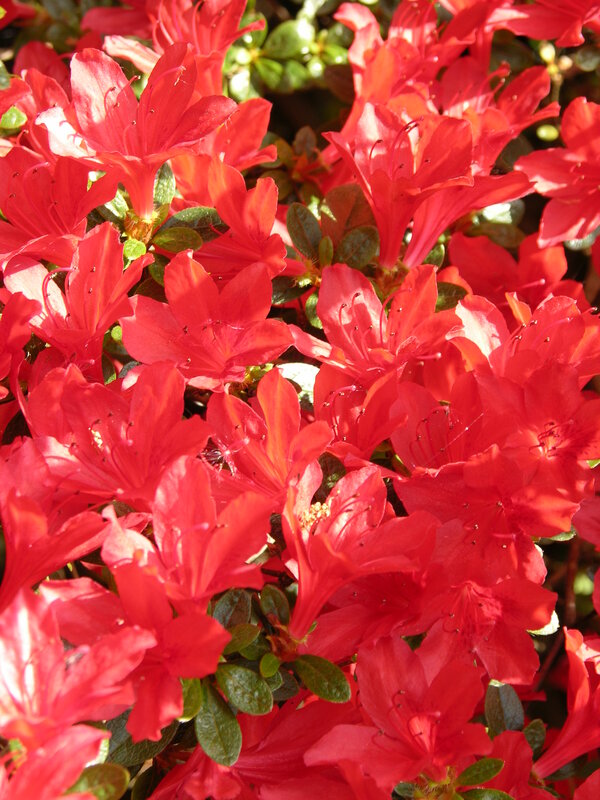 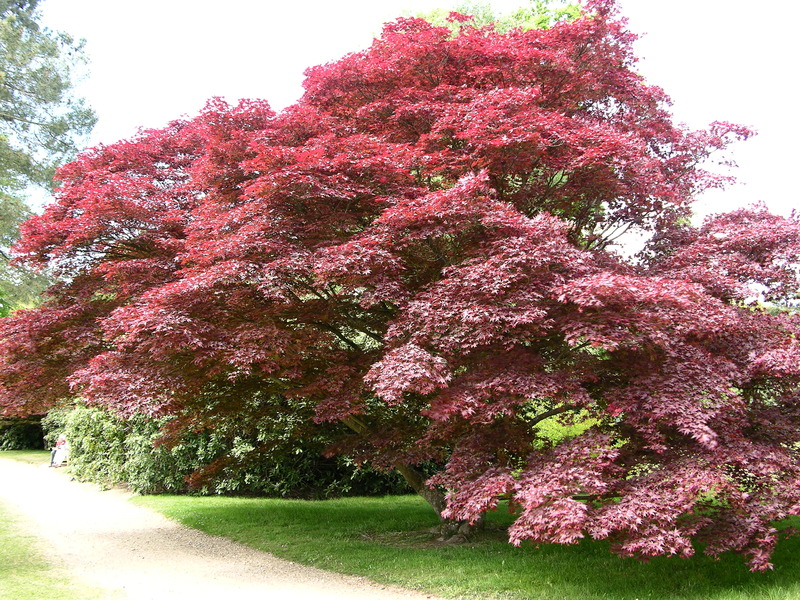 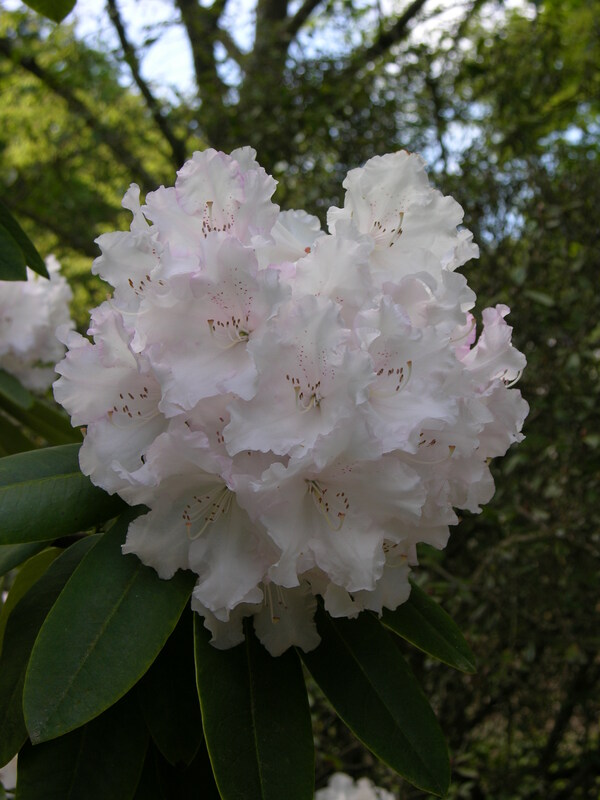 The garden has lots of interesting and colourful Rhodedendrons , Camellias and Azaleas plus well established trees and wonderful water features. 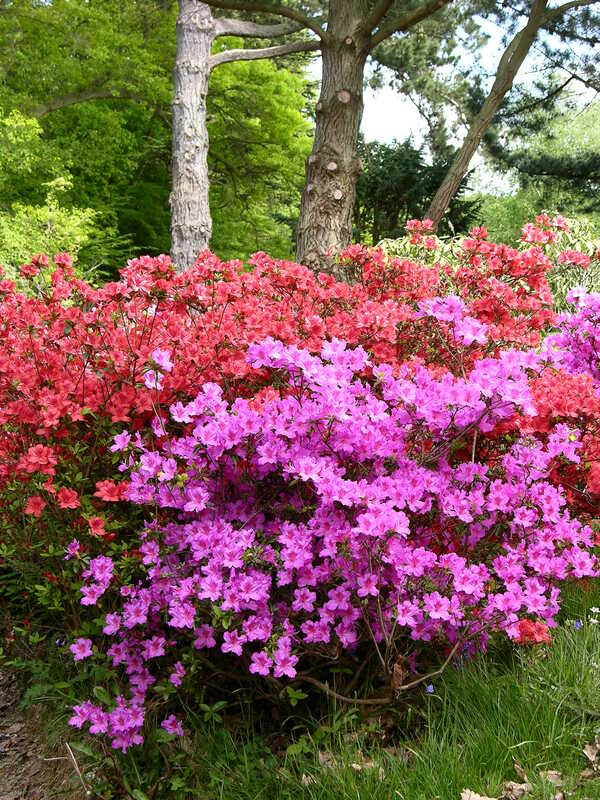 All year round it has some interest from the spring colours to the winter hues. 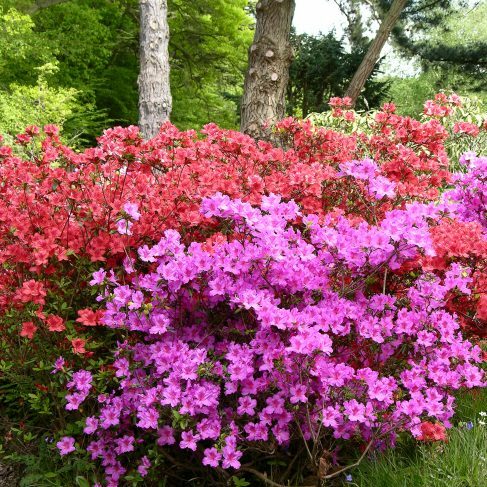 See if you can name the flowers and plants shown in the pictures , no prizes i’m afraid , just a bit of fun !